There usually is not a great deal of mowing to be done in August. 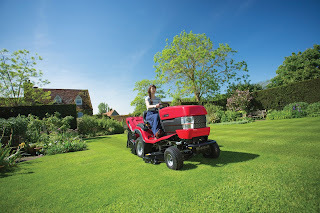 The mower will be set at the summer height of cut and adjusted according to growth, as will the frequency of mowing. So you’ll probably just be enjoying the lawn, playing games, re-positioning the sun loungers, throwing the ball for the dog. All of which takes its toll and can cause compaction, leading to lack of water reaching the grass roots, a build-up of thatch and even the right conditions for moss to develop come autumn and winter. If the ground is dry and hardening a good aerating will help relieve the stress, followed by intensive, but irregular, watering. Top dressing is often more associated with spring and autumn but if your lawn has suffered from hard wear and has lumps and bumps, there’s no reason why you can’t treat it to a top dressing with a mixture of loam, sand and peat, (or a peat alternative). Mow the lawn short on a dry day and apply the top dressing as a dry mix. To smooth the lawn, filling in dips and hollows, you apply 3 to 4 kilos per square metre, without smothering the grass. You need 75% of the grass leaf still exposed. You deposit the top dressing in mounds around the lawn and then spread with a rake, finishing with a lawn brush. 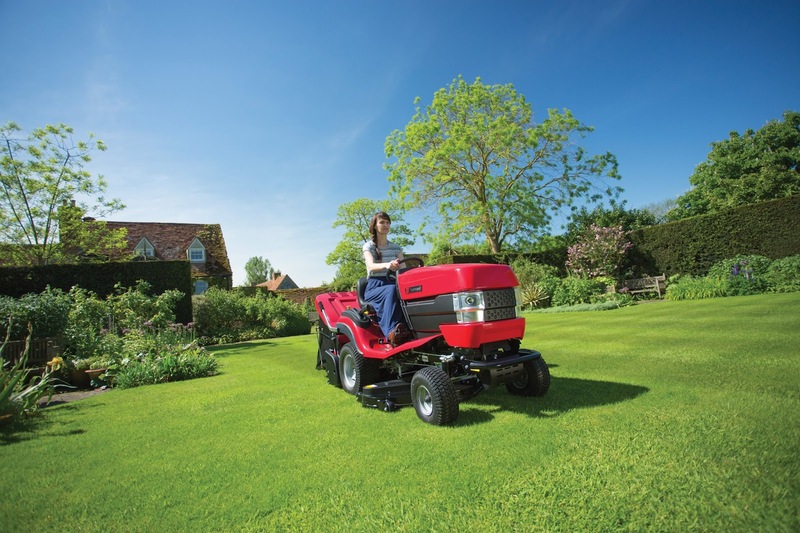 If you have a large lawn and own a garden tractor you can use a rake attachment and finish off with a brush attachment but only on a dry day on dry grass. For an ornamental lawn which is regularly treated you need about half to 1 kilo per square metre and you can repeat this throughout the season to help decompose thatch on fine lawns. Should your lawn be stressed through drought or hard play you can give it a tonic such as Recover organic fertilizer which you apply between June and November. Other than this the lawn may benefit from a bit of edge trimming and a spot of hand weeding.